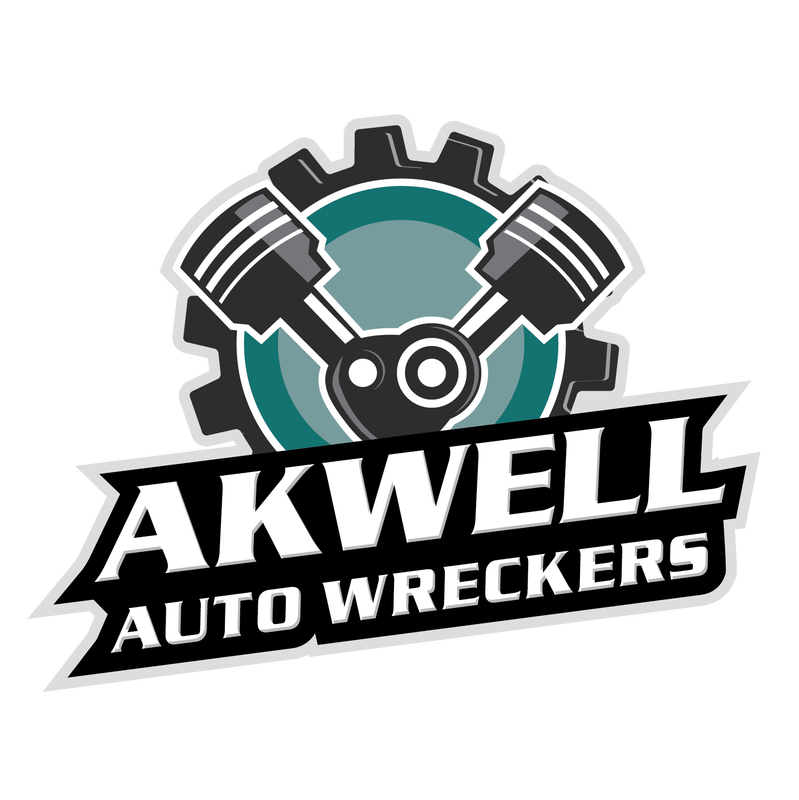 Being a family run business for over 30 years - Akwell Auto Wreckers was founded in 1982 by brothers Laurie and Kevin Kettlewell. In 1984, Laurie sold his share of the business to their nephew Peter Dawson. Peter and Kevin Jointly operated the business for four years before Peter sold his share of the business to Kevin - making Kevin the sole owner. ​Two years later, in 1991, Peter and a friend Mark purchased the business from Kevin. This partnership lasted 9 months before full ownership of the business returned to the family with Laurie and Kevin buying back Mark's share in January of 1992. ​By the end of 1992, Laurie had purchased Kevin's share. Peter and Laurie co-owned Akwells until 1996 when Laurie purchased Peter's share, making Laurie the sole owner of the business. ​Laurie continued with Akwells for the next five years until retiring in 2001 - selling the business to his niece Sharon and her husband Brad Robinson, who had been working for the company for eleven years. ​Brad and Sharon continue to own and operate the business through to the present day. ​Akwell Auto Wreckers is a member of the Motor Traders Association. As an MTA member we are bound by a strict code of ethics and standards, both of which are constantly monitored to ensure our customers receive the highest quality of service.